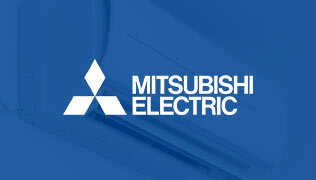 We supply modern air conditioning systems that have been developed with heat recovery and inverter drive technologies. 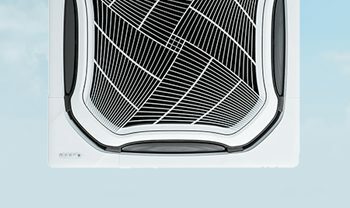 These pioneering features make today’s air conditioners more efficient and effective than older systems, saving you money whilst generating a more pleasant working (or learning) environment for you to be in. 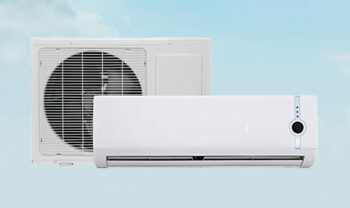 Airedale Cooling Services near Bradford, West Yorkshire provide customers with energy-conscious air conditioning services which put yours and the environment’s interests at the top of our priorities. Replacing an outdated system with one of our bespoke air conditioning systems could potentially reduce your energy bill by as much as 50% – making for a more effective air conditioning system. 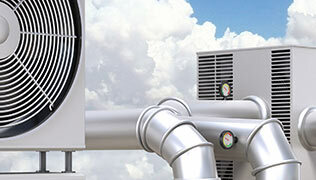 Our range of air conditioning services in Bradford, Halifax, York and across West Yorkshire include specialist installation in a variety of commercial environments – including schools, shops and offices – as well as regular maintenance and expert repairs. A combination of these services will ensure that your system works at optimal performance and remains effective and efficient throughout its life.